Your area sheetrock drywall supply company. 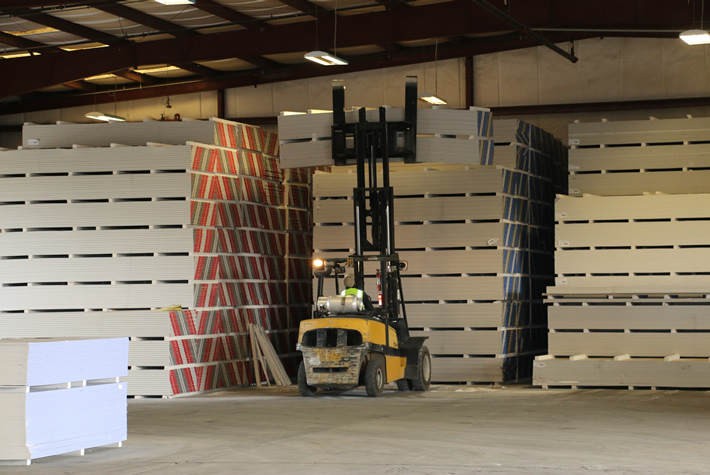 We offer sheetrock in sizes ranging from 1/4” to 5/8” thickness, and we also stock sheets in beveled and tapered finishes for straightforward installation. Gator Gypsum believes that quality drywall – delivered on time – is an indispensable component of a professional construction project. From simple home construction to complex commercial jobs, our experienced professionals will make sure you have the exact sheetrock you need, designed to your specifications, so that you can complete your work on time. For added convenience, customers are also welcome to call in orders ahead of time for pickup at a local yard. It’s just another way that we go above and beyond to provide exceptional customer service. Where can I find a sheetrock drywall supplier near me? 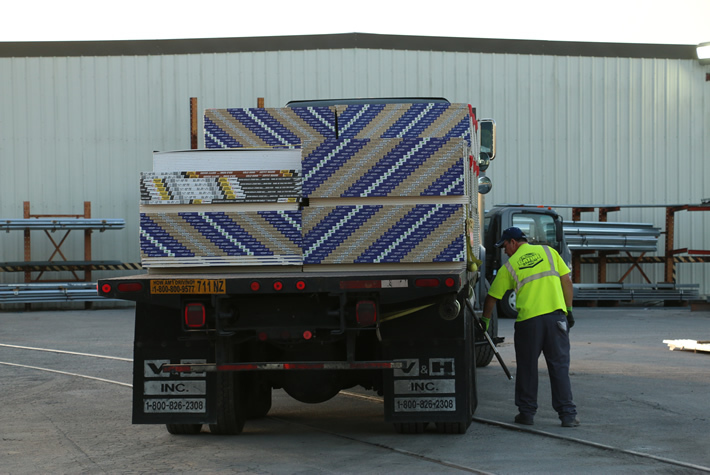 Gator Gypsum’s seven yard locations offer delivery service within a 75 mile radius, and we also offer after-hours delivery as needed. We are dedicated to providing customers across the region with professional drywall supplies for all of their commercial and residential construction projects. We are locally operated but have the backing of Gypsum Management & Supply, Inc. – the leading drywall distributor in the United States. 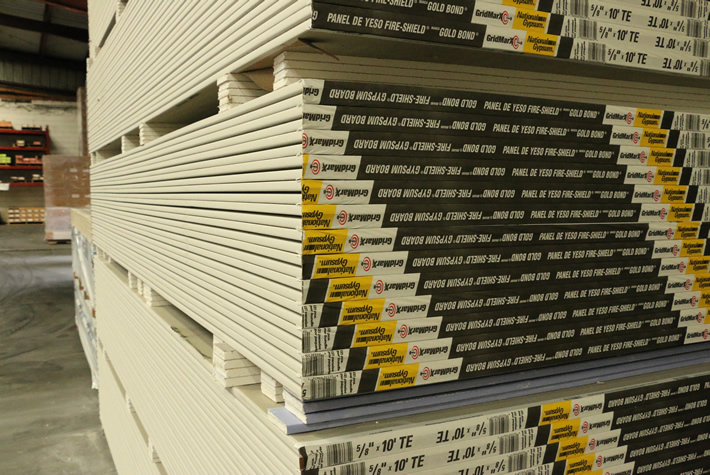 Have you considered picking up the finishing products you need for your drywall order? Browse our full selection of joint treatment and finishes.